Finn Williams, co-founder and CEO of Public Practice, has been appointed Visiting Professor at UCL Institute for Innovation and Public Purpose. Finn is the co-founder and chief executive officer of Public Practice, a social enterprise focused on bringing a new generation of planners to city governments to shape places for the public good. Public Practice is a founding member of IIPP's Mission Oriented Innovation Network, and Finn presented reflections from city level strategic design and institutional innovations at the launch of MOIN on 12th March.. Creating dynamic capacities within public organisations is one of the strategic goals for IIPP and Finn's experience will be crucial for developing IIPP's research and teaching agenda in governance and public administration. 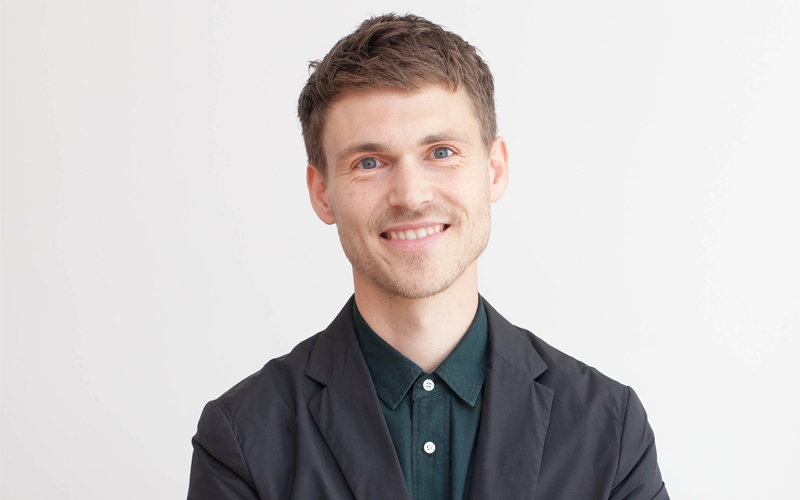 Finn is an architect-turned-planner, having worked for the Office for Metropolitan Architecture, General Public Agency, Croydon Council and then the Greater London Authority, where he led new initiatives on placemaking, workspace, street markets, infill housing and crowdfunding. He has previously been a visiting critics and tutor at The Bartlett School of Architecture, Architectural Association, Columbia in New York, ETH in Zurich, and the Royal College of Art, and was co-curator of the British Pavilion at the 2016 Venice Architecture Biennale..